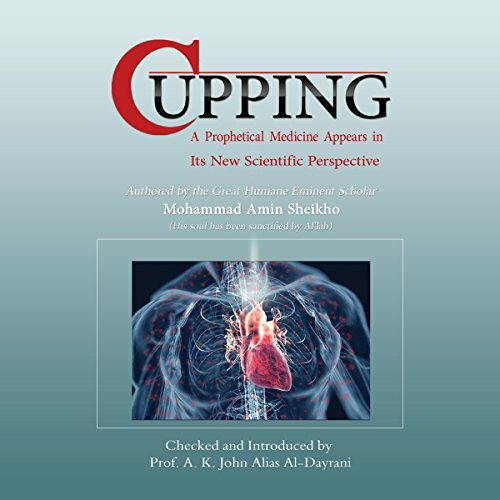 Showing results by narrator "Ronald Joy"
You will find in this audiobook the scientific explanation of each of the rules which control the cupping operation - the relation between cupping and moon, cupping and gender, cupping and age, cupping and seasonal timing, cupping and day timing, cupping and its site from a person's body, cupping and physiological conditions of the human body, and between cupping and having food. In addition, you will find in this book very important scientific notes and advices, and you'll notice the true cupping operation step by step. Mind control. Is it real? If it is, is it what you think it is? How do you know if your mind's being controlled without your knowledge? Do you want to know how to control the mind of others? The truth is, mind control is very real. The only question left about its existence is how mind control really works. Is it as mystical and creepy as most people believe it is? Or is there a real science behind it? 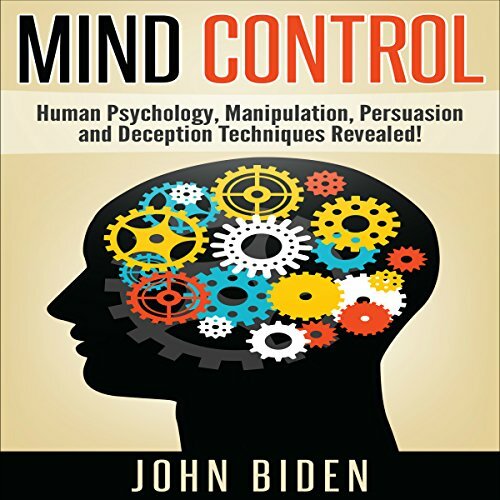 In this book, you will learn the truth about mind control - what's it really about. Get to the YES! offers a comprehensive approach to effective email communication that will get you the results you want and build good relationships. 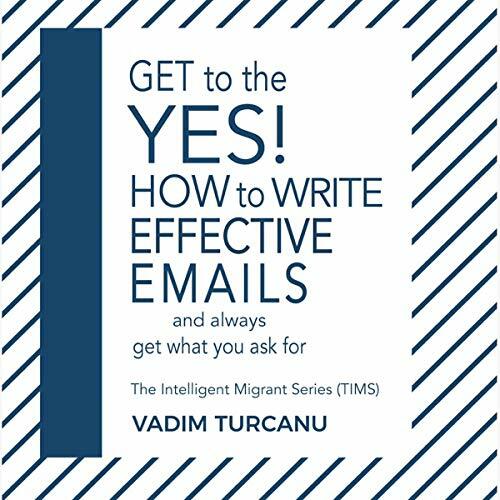 Vadim Turcanu’s clear presentation of techniques, guidelines, and a positive mind-set will uplift your verbal and written communication. Following his principles, your whole self-presentation will be clear, effective, engaging, and pleasing. Get to the "Yes" you want by communicating in ways that work. If a human fasts this month as it should be fasted, they will come to be illuminated by God's light and witness the truth. This illumination helps them distinguish between good and evil and hear the words of the Great Creator, and thus they become guided. 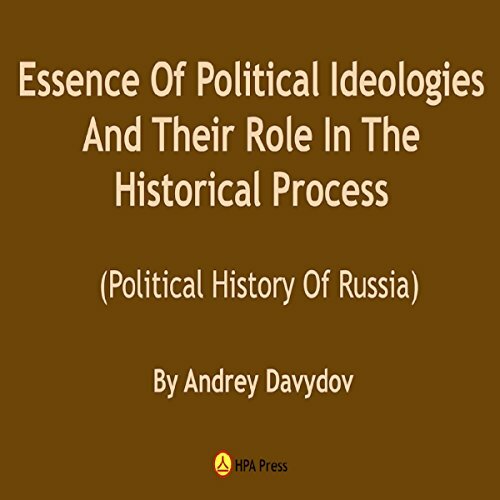 If we rely on logic of history of political and legal teachings, then this implies that this history began in Rus' at the time when pagans were huddled into a river. This fact in itself is of little interest. What is of interest is the following: what is the essence of this fact? 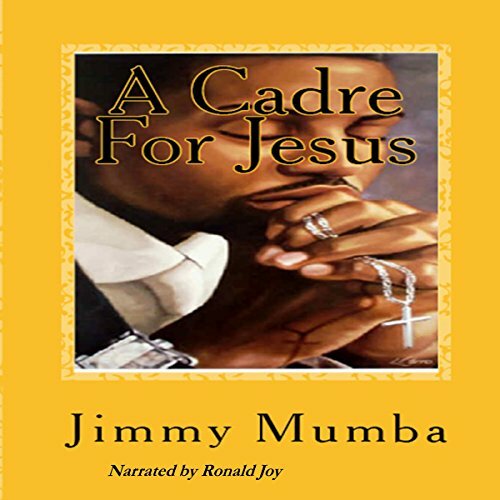 A Cadre for Jesus clearly gives great insight on how to be a soldier for Jesus and influence culture for Jesus. Pursue nothing else but Jesus. This is a composition of sermons I did as youth director. Danaliswordpress Vocational Studies 440 Questions and Answers is based on the Primary Six school leaving certificate examination. 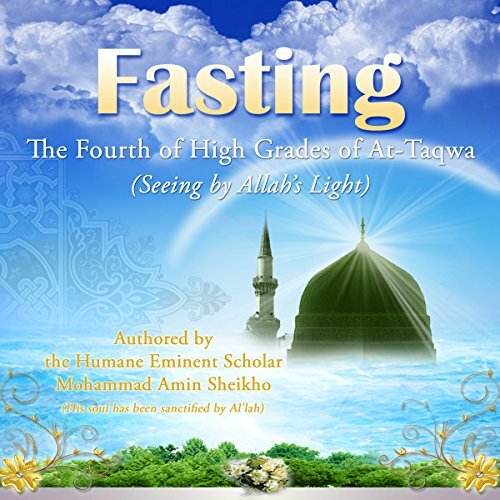 This audiobook is to prepare pupils for their common entrance examination. It will enable them to sit for it with ease and pass all the subjects contained in this audiobook with flying colors. It therefore removes the idea of guesswork among pupils. 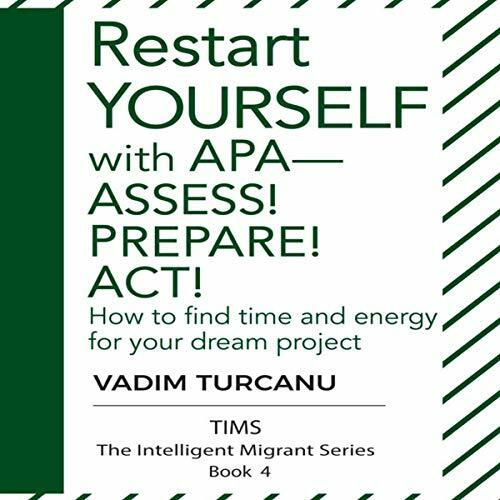 Restart Yourself with APA - Assess! Prepare! Act! How to find the time and energy for your dream project! This audiobook will show you how to find the extra energy you need to pursue the goals that will really make a difference in your life. If you have commitments or a full-time job, you need new techniques and ideas to succeed. Vadim Turcanu helps you achieve that by showing you how to restart and revitalize yourself.